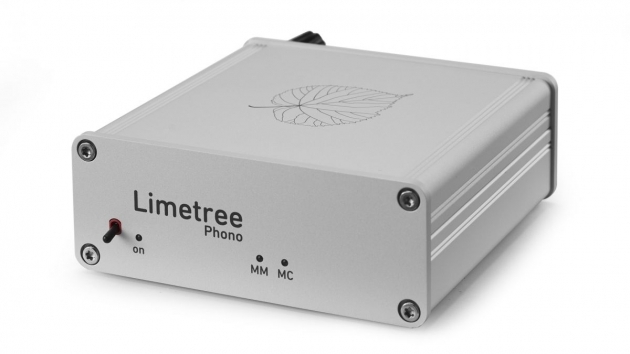 The oddly named Limetree phono stage is an unassuming unit. It’s built into a compact metal case that measures just 12cm in width, and priced well below traditional Lindemann levels. Despite the company’s high-end heritage there’s nothing in the build or appearance that suggests anything out of the ordinary here. Construction standards are what we would expect for the price – the casework is solid enough and the finish neat – though the likes of Arcam’s excellent rPhono (£399) feels classier, despite costing substantially less. The features set is par for the course too. This is a switchable moving magnet/moving coil phono stage with a degree of impedance adjustment for cartridge matching. The gain values chosen are sensible with the MM circuit set at 40dB and MC at 60dB – these values are fine for the vast majority of likely partnering cartridges. It doesn’t take us long to get up and running. Connections are limited to separate inputs for MM and MC with a single stereo RCA output, and power, of course. As with any phono stage, it’s good practice to keep signal cables away from sources of strong magnetic fields, including mains cables and power supplies. Doing this will minimise hum and other noise while helping sound quality. We use Clearaudio’s Concept MM turntable package and our reference Clearaudio Innovation Wood/ Stradivari V2 moving coil record player to test this phono stage. It’s then that we find the first thing about the Limetree that counts as special, and that’s its sound quality. We start off with Orff’s Carmina Burana and the Lindemann copes brilliantly with the brutal dynamic swings and densely packed score. It sounds composed when the music becomes complex, but never dilutes the sense of drama or the chaotic feel of the piece. It’s wonderfully fluid presentation, packed with a terrific amount of detail. The tonal balance is superbly judged, the phono stage sounding impressively even while still adding just a hint of sweetness to the proceedings. The result is that aggressive recordings remain listenable, despite the Limetree’s impressive transparency, while good recordings come across in a pleasingly natural and convincing manner. 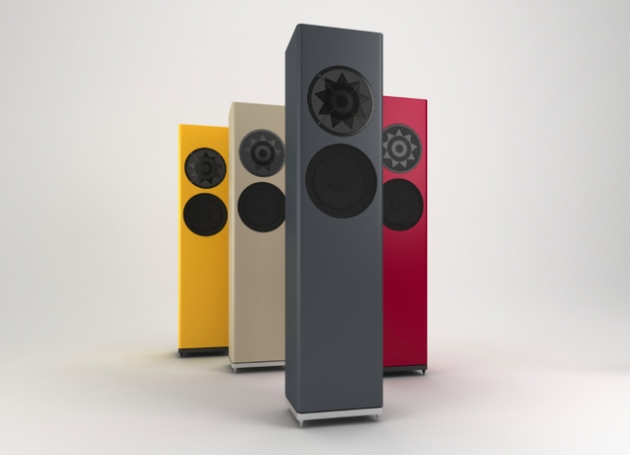 Provided the rest of your system is suitably capable you’ll get an expansive and precise soundstage. Instruments and voices stay locked in position and are arranged in a nicely layered way. We switch to Bruce Springsteen’s Born To Run and the Limetree delivers plenty in the way of drive and attack. It’s a strong performer rhythmically, managing to convey the hard-charging momentum of the title track superbly. There’s a good amount of authority to the bass and enough articulation to prevent from sounding stodgy. Higher up the frequency range the phono stage’s clear and expressive midrange works well with vocals, making them easy to follow and understand. Most impressive of all is the musical cohesion. This is a product that concentrates our attention on the music rather than the mechanics of hi-fi replay. There aren’t many truly capable phono stages on the market, particularly below the grand mark. If you have a suitably capable deck, this Lindemann is a terrific option. It’s well worth a place near the top of any shortlist.